Sometimes all you need is a quiet afternoon inside, playing video games with your children. Duracell rechargeable batteries power these warm family days, providing reliable power whenever you need it. 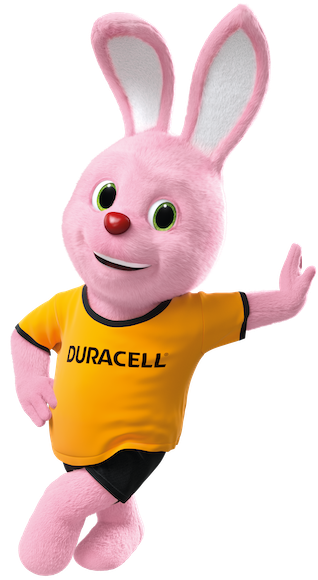 Duracell rechargeable batteries can be recharged up to 400 times. Find a permanent, sustainable solution in Duracell Recharge Ultra batteries, and have more fun with your family every day. With most home entertainment accessories going wireless, consider switching to Duracell rechargeable batteries today to enjoy unparalleled freedom. Enjoy your favourite PC games freely with Duracell Recharge Ultra for your wireless headphones and wireless keyboard and mouse. Tired of running out of power when gaming? With more power boosters and improved energy flow throughout the battery, Duracell’s Long Life Ion Core™ technology provides long-lasting rechargeable power for both high and low drain devices. Look in your store for Duracell’s Recharge Ultra rechargeable batteries for gaming power that lasts. Don’t let mundane things like battery replacement interrupt your gaming. 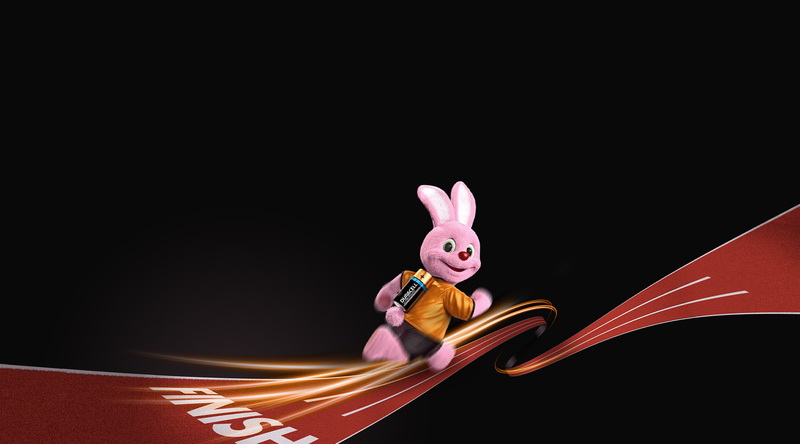 Choose Duracell Recharge Ultra as your gamepad battery. It’s long-lasting and dedicated for high-drain devices. Plug in and recharge your video game controller batteries at any time and treat yourself and your family to uninterrupted playtime!